BlackBerry has confirmed that the Priv won't get the Nougat update. 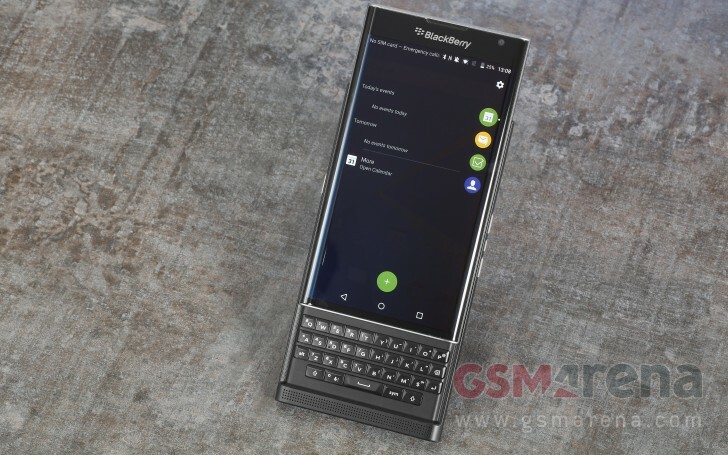 The confirmation came from Alex Thurber, who is the company's General Manager of BlackBerry Mobility Solutions. As for the reason, Thurber noted that bringing together all the partners required for the whole effort would be next to impossible. To quickly refresh, the Priv was made official back in November 2015. It came with Android 5.1.1 Lollipop out of the box, but was updated to Android Marshmallow in April 2016. The device will continue to receive security updates though.